Behind The Thrills | Free beer returns to SeaWorld Orlando this summer! 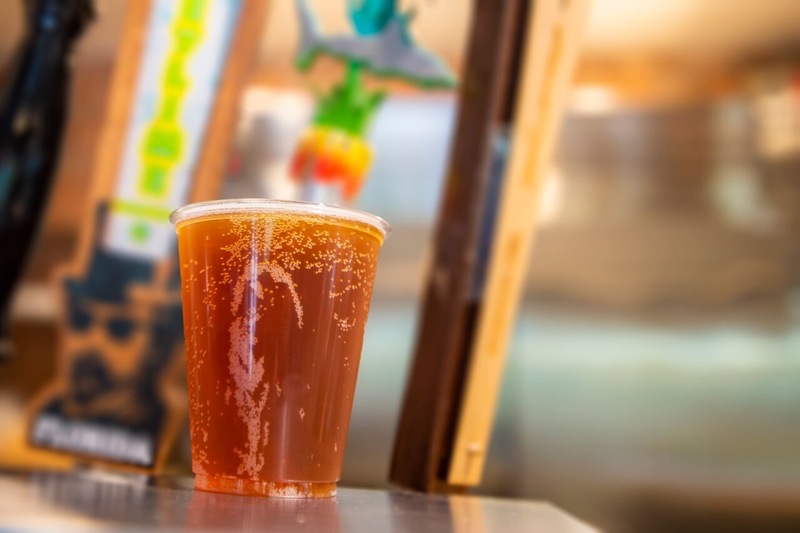 Free beer returns to SeaWorld Orlando this summer! Beer. We love beer, probably more than we should. SeaWorld loves beer too. In fact, they loved it so much, that at one point they decided to give it away for free at all of their parks nationwide. It as truly a great time to be a beer lover. Sadly, that tradition disappeared in the past ten years. Happily, that tradition is returning starting this Friday, May 18th when FREE BEER is coming back to SeaWorld Orlando! Yes, I did say Free, and I did say BEER. The age old tradition of two free beers is returning to SeaWorld Orlando, beginning May 18th and running all the way until September 2nd. 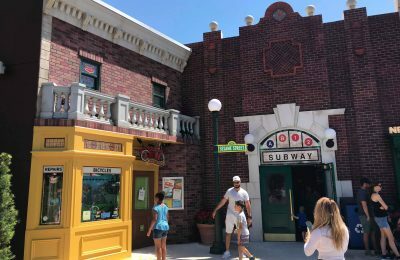 Guests at SeaWorld can go to Mama’s Pretzel Kitchen from 10:30 a.m. until one hour until park closing, and redeem their two complimentary beers daily. Of course, you’ll have to be over 21. The beer choices will change throughout the summer, starting off with SeaWorld’s very own Mako Red Ale. 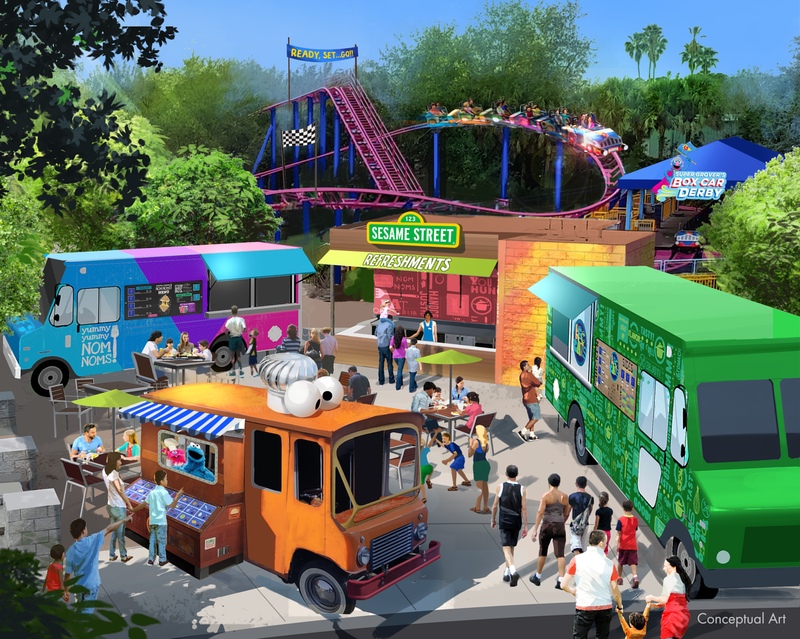 Bud Light, Coors Light, Miller Light, Yuengling and more will also be featured throughout the summer. Also, there’s an amazing happy hour special at both Sharks Underwater Grill and Flamecraft Bar. All drinks and appetizers are BOGO (buy one get one free) starting at 4p.m. It’s a great way to grab a few drinks and relax with snacks. Plus it’s a great way to kick off the festivities of Electric Ocean, which starts on May 25th. An all new nighttime dolphin show, Touch the Sky, will be the highlight of the amazing event, on top of the huge Ignite show, Electric Ocean Eats, and of course Light up the Night with Shamu. This offer, like the free beer runs only until September 2nd, and only at SeaWorld Orlando.